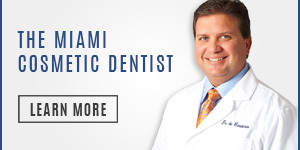 Miami’s Dr. Andres de Cardenas and his staff of caring, concerned professionals want you to know when you walk into their office no matter your condition they see you first as an individual. 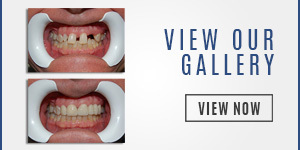 That’s why we give you several options when it comes to tooth restoration. 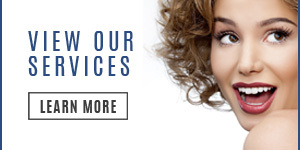 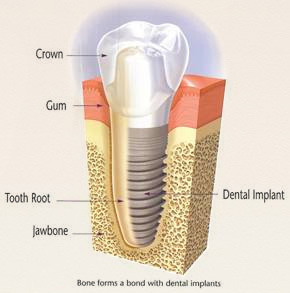 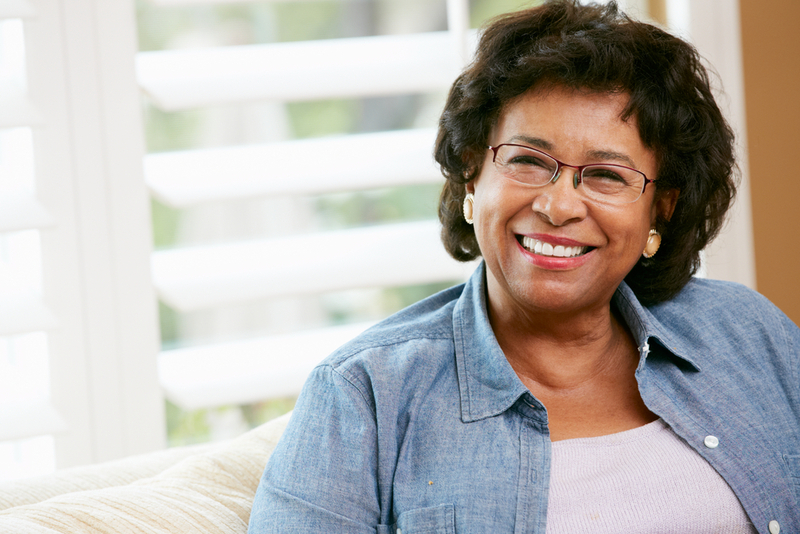 The basis for many of these options is the Dental Implants in Coral Gables.